Following on from the successful inaugural Carterton Summer Street Party in 2017, Carterton District Council is proud to once again host this popular community event. 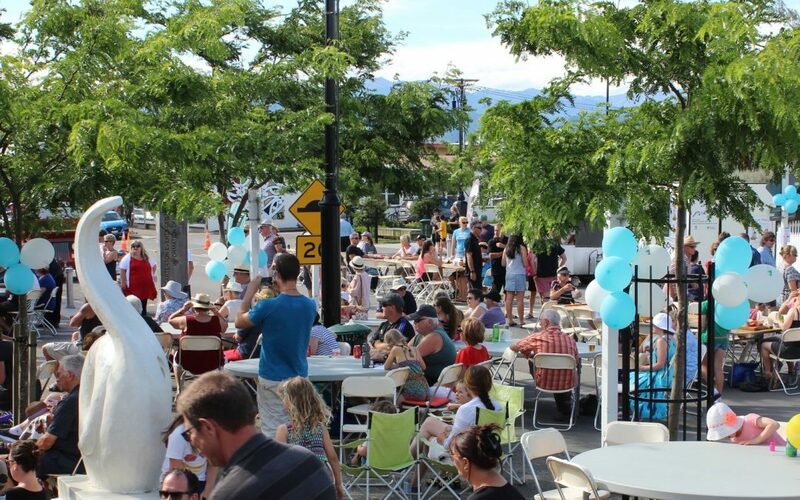 Summer is the perfect time to reconnect with residents, old and new, and what better way to do this than have a street party, says coordinator Robyn Cherry-Campbell. The resident’s street party is being held on Sunday 9th December from 4-7pm, with food trucks on Holloway Street and cash bar situated in the Carterton Events Centre. There will be no shortage of entertainment with children’s activities planned, and music will be provided by well-known Irish band, The Shenanigans. The free community event is organised by council but supported by the Carterton business community. Robyn encourages everyone attending to keep up to date with the latest information by following Carterton Summer Street Party on Facebook. Most importantly Robyn wants everyone in Carterton to come along!